Phillip Smith’s custom furniture contains features that can be customized to your exact needs. 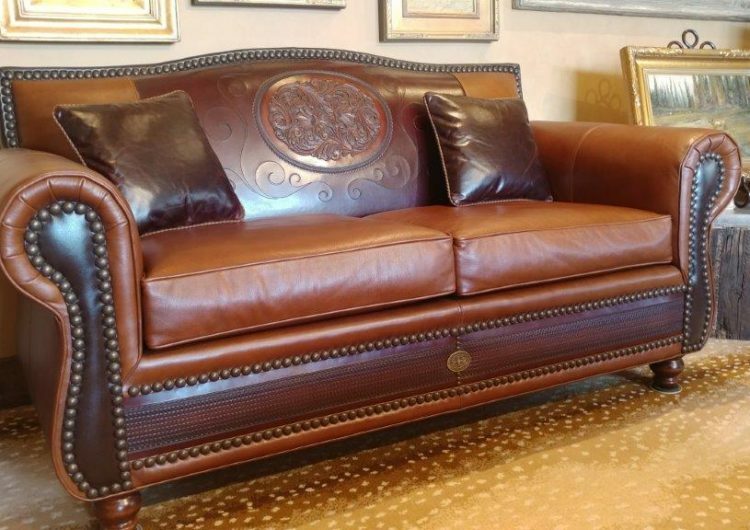 From the design to fabric to the custom-stamped leather work, Smith can create the perfect piece for your home or office. Two Old Crows gallery has hundreds of fabric samples at the gallery to choose from. 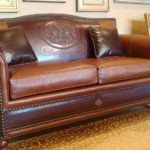 Stop in to see the fine work by Phillip Smith and learn how you can customize his furniture to your exact specifications.